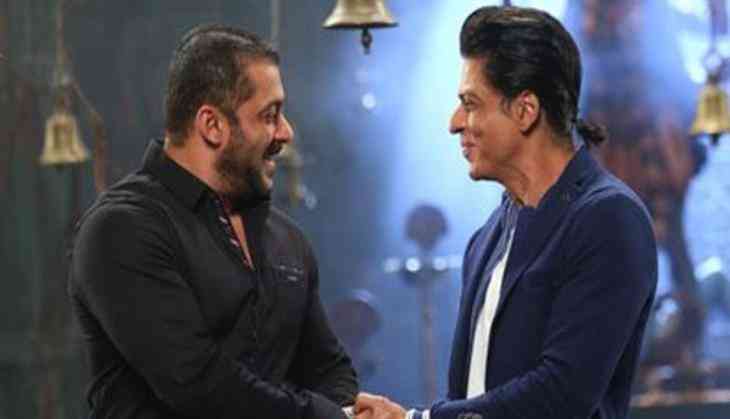 Shah Rukh Khan's new reality TV show TED Talks: Nayi Soch will start in October and the show will also go head to head against popular reality show Bigg Boss 11 hosted by Bollywood Superstar Salman Khan. SRK, who is currently seen promoting his film Jab Harry met Sejal with her co-star Anushka Sharma, will soon start the shooting for the show. The show is said to have 14 episodes and will feature influential people from across the globe. These public figures will voice their opinion in an 18-minute or less monologue in front of a live audience. As per reports, it is expected that musician AR Rahman will also be one of the speakers in the show. While the shooting of SRK's Ted talk is expected to start from mid-August, Salman Khan is already shooting the promos of Bigg Boss season 11.